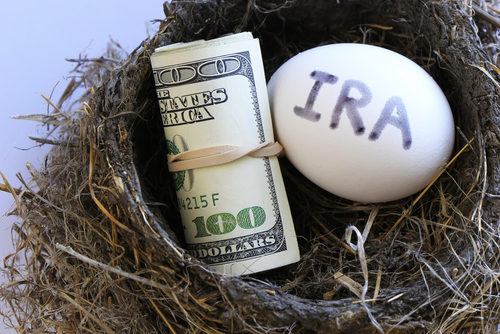 Rick Pendykoski is the owner of Self Directed Retirement Plans LLC, a retirement planning firm based in Goodyear, AZ. He regularly writes for blogs at MoneyForLunch, Biggerpocket, SocialMediaToday, NuWireInvestor and his own blog for Self Directed Retirement Plans. Email rick@sdretirementplans.com or visit www.sdretirementplans.com.